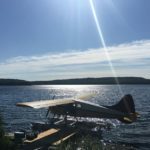 For years I’ve heard of the legendary arctic char fishing in Northern Quebec, and wanted to travel there. 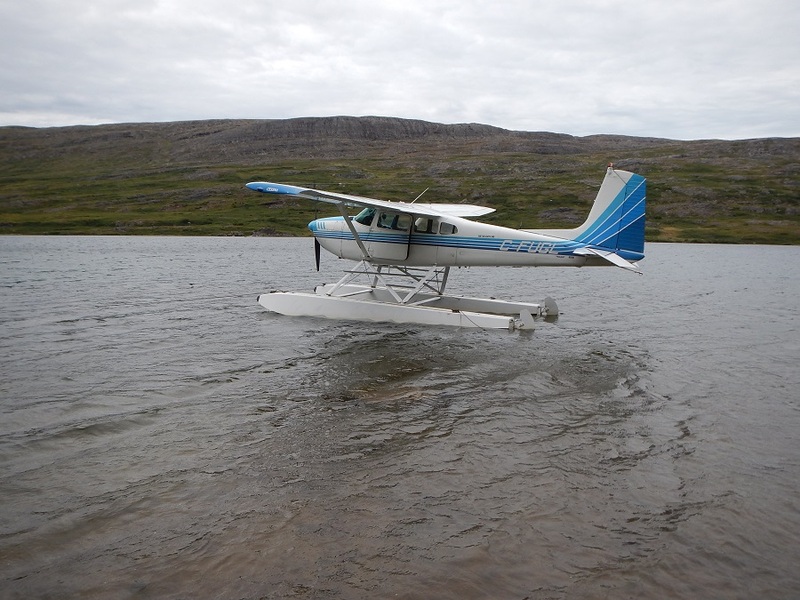 But for some reason I never could get up there, until recently when I filmed an episode of The New Fly Fisher television show at Rapid Lake Lodge in Nunavik. To give any adjective to the experience other than epic would be an understatement. The wilderness beauty of Nunavik with its glacier carved mountains, deep fjords, towering waterfalls; thousands of lakes, hundreds of rivers and abundant wildlife will forever be etched in my mind. 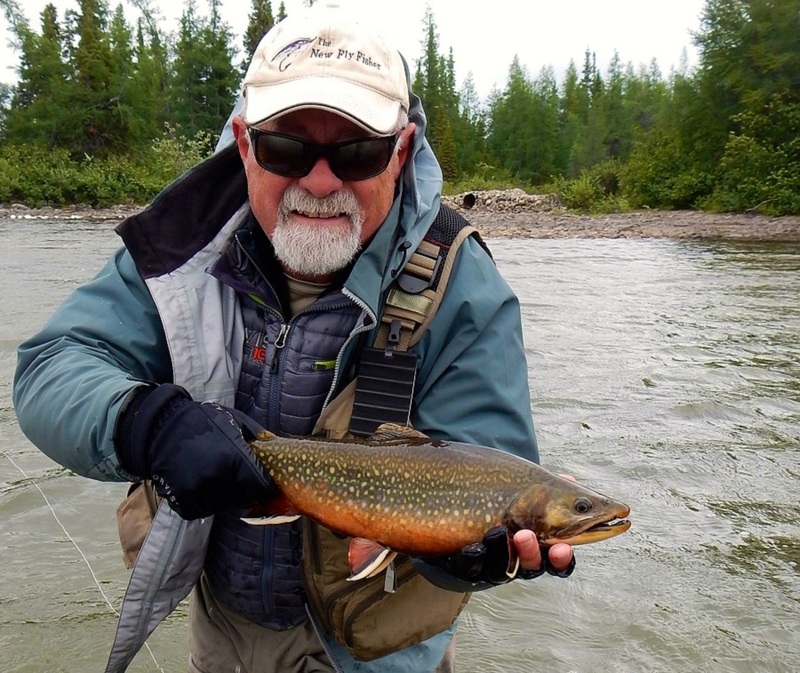 The brook trout fishing is nothing short of spectacular, with fish measured in pounds rather than inches. 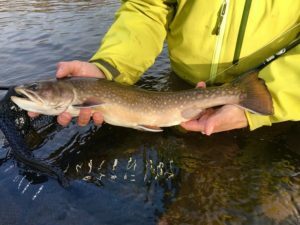 Rapid Lake itself has a healthy population of brook trout with many in the 4-5 pound area. My first day of fishing was outstanding. 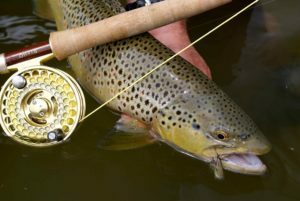 I was fly-fishing with mouse patterns and had non-stop top water action with many of the trout in the 4-pound area. I also had great luck with orange bombers and bass poppers. 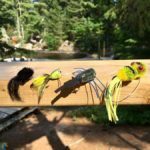 Within a very short flight there are numerous rivers, and lakes you can try, all with large eastern brook trout in them. Fly rod recommendation for the brook trout is a 9 foot #6 weight rod with matching reel, with floating line. I had no need to use any other line. 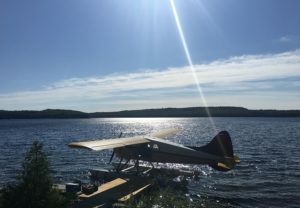 One of the great things about visiting northern Quebec is the water stays cold top to bottom all season, which in turn allows lake trout to feed in the shallows year round. 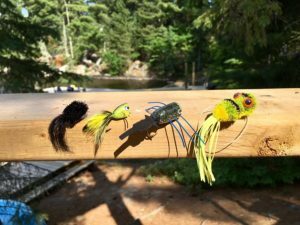 This is especially good news to the fly fisher. We don’t get to fish for lake trout very often in south because lake trout are known to feed in extremely deep water. 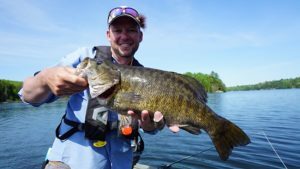 Most fish are in the seven to ten pound area and the fight is very hard. While fishing an outflow from a river to a lake that is only a five-minute flight from the lodge, I had a tremendous afternoon. 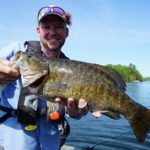 I had set up a floating line with a nine-foot leader and was using a weighted wooly bugger. I would cast it out and let it sink for approximately 10 seconds and then start my retrieve. As soon as I felt a resistance or the line would stop I would set the hook. 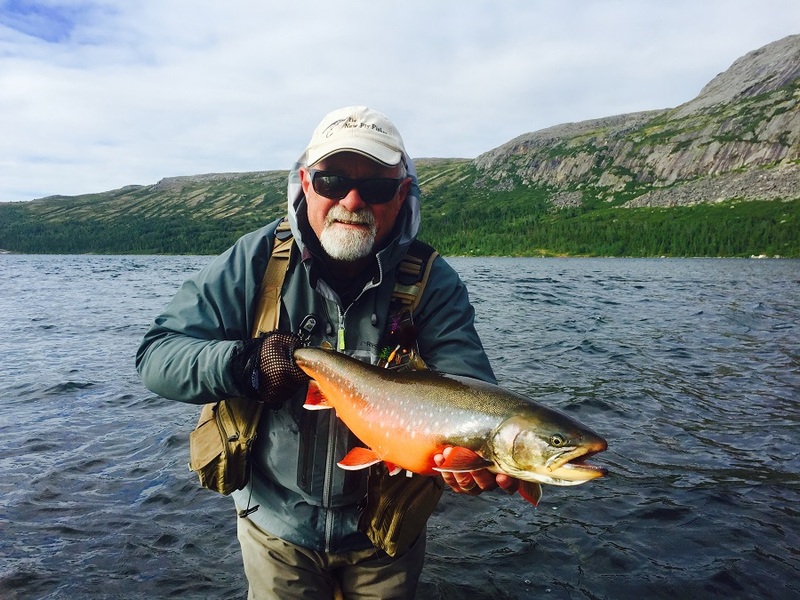 I managed in a 3-hour afternoon to land 10 lake trout ranging from 5 pounds to 14 pounds. One of the most fun I have had in a long time. 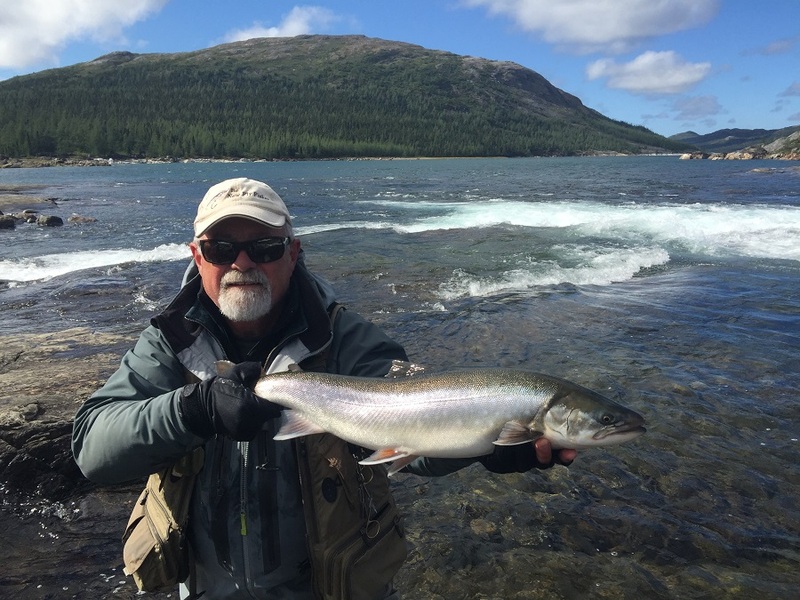 Arctic Char are the trophy fish of Rapid Lake Lodge. They are in two categories; Silver Char, and Red Char. 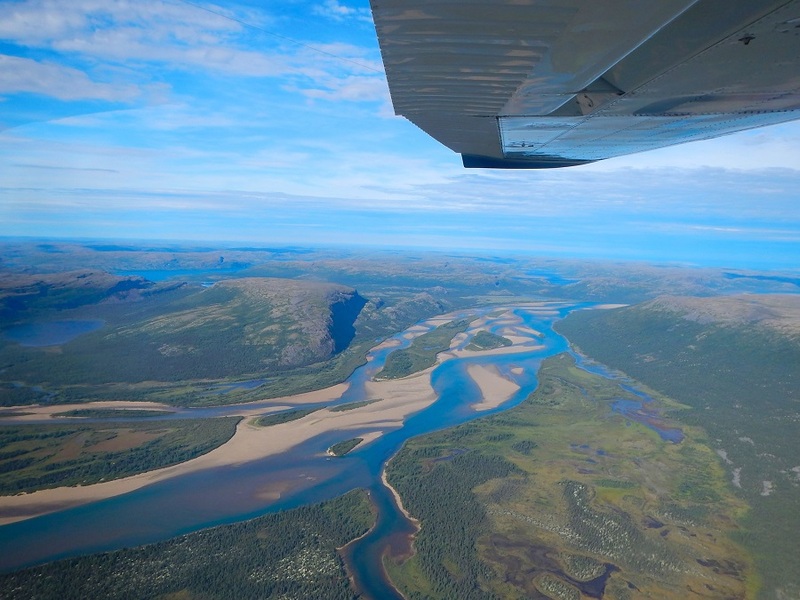 The flight to get to the rivers that hold char is about an hour long through some of the most beautiful mountains and fiords leading into Ungava Bay. The first day we went after Silver Char. There was a bit of a hike from the plane over a rock hill to a 3-tiered heavy rapid. Each tier would have a holding pool. I was in awe at how many fish are in each pool. The technique I used to take these fish was a 9’ number 8 weight rod with floating line to a nine-foot leader of 12 pound test, and to that a bead head stonefly such as a prince nymph in sizes 8 to 10. For some reason these char would hit something small rather than something big. I would allow the fly to sink to the bottom and then use a very slow retrieve. There was never a doubt as to when you got a hit. It was like a freight train hitting. I lost count as to how many fish I took, which to me its unimportant as to how many I take. The sheer beauty of the area along with active fish was breathtaking. The size of the char here was from 7 -20 pounds. My largest was about 14 pounds, but that said you could easily see many over 20. The next day we flew farther upstream in the same area and fished for the Red Char, which are char in their spawning colours. I changed tactics and used a floating line and a nine-foot leader with a strike indicator attached. The flies I used were the same as the day before, only this time I used a dead drifting technique as the fish were starting to pair up for spawning later in the month. I managed some outstanding red char with this technique. All and all this was one of the best trips I have ever been on. One caution: you are in the sub-arctic and even in the summer it can get very cool, so extra clothes are a must to pack. Every night we had clear skies and around 10 PM we were treated to the spectacular northern lights.